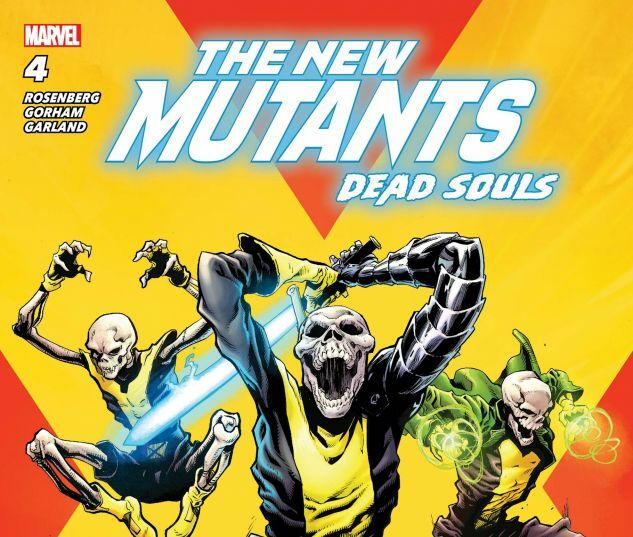 FUNERAL FOR A NEW MUTANT! 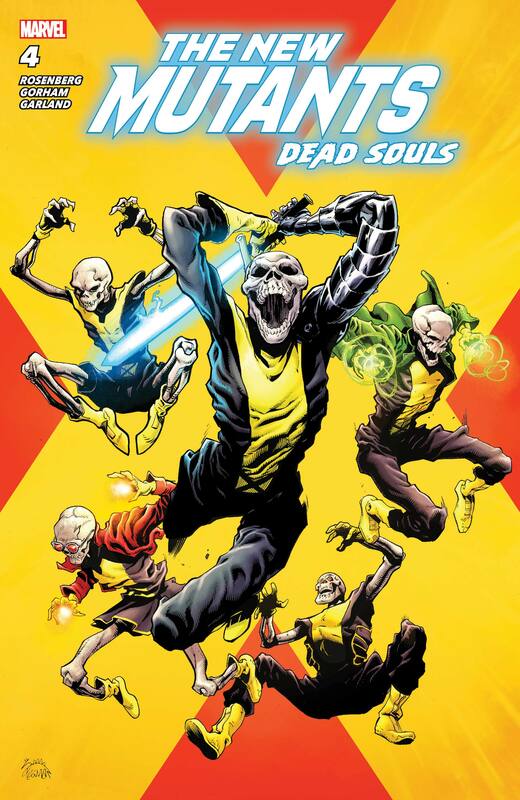 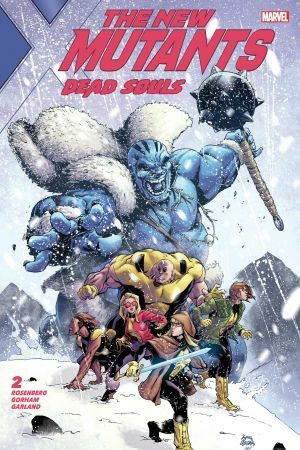 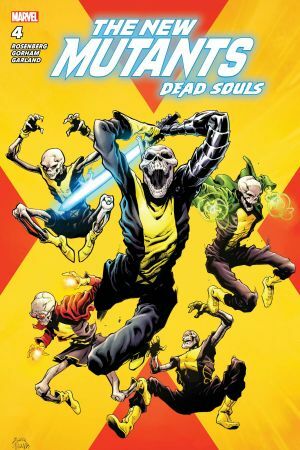 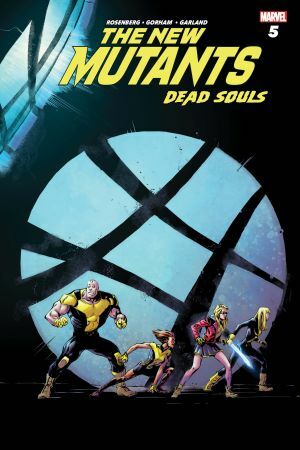 Following the tragic events of last issue, THE NEW MUTANTS come together to bury one of their own. 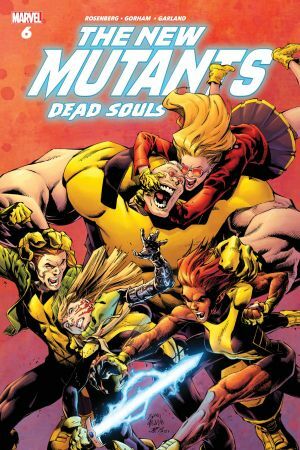 Can the team put aside their differences long enough to avenge their fallen teammate, or will this loss tear them apart? 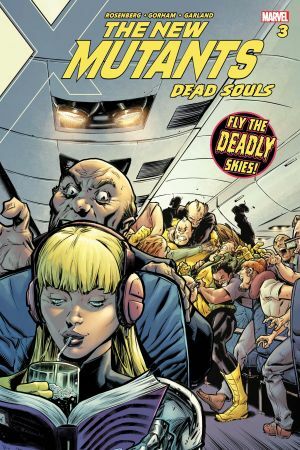 Featuring guest appearances by all your favorite X-MEN characters as they come to say goodbye... Or do they?